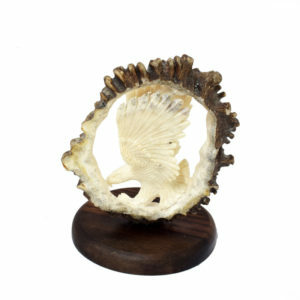 Real deer antler carving, Antler and horn display, Fossil stone bookends and Skull display, at Art by God, we have you all covered. 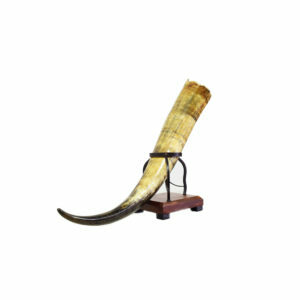 The table décor selection features a variety of elegant and unique rustic, wildlife decor items that you can display anywhere, on the shelf, the study or desks. 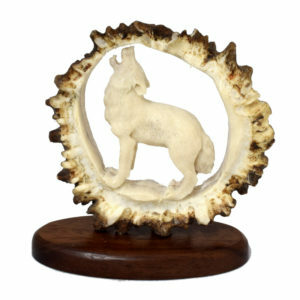 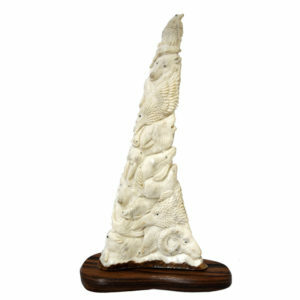 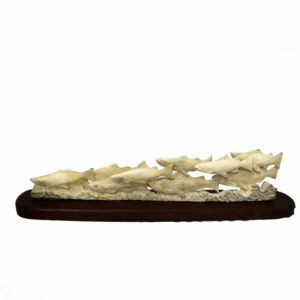 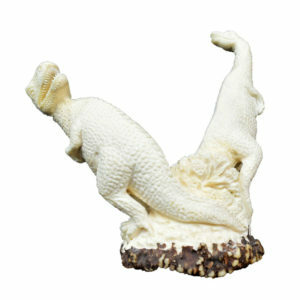 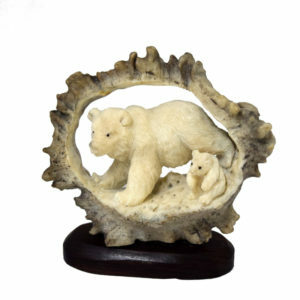 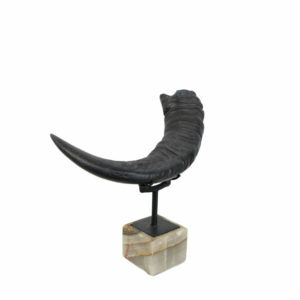 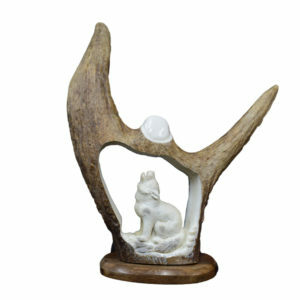 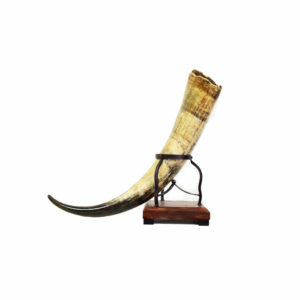 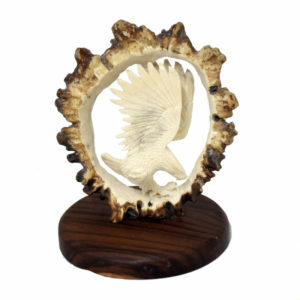 We sell high quality one-of-a-kind deer antler carvings, horn and skull display and rustic bookends at low prices. 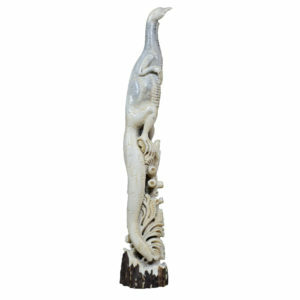 Every item is built-to-order and embodies the stately beauty of the nature. 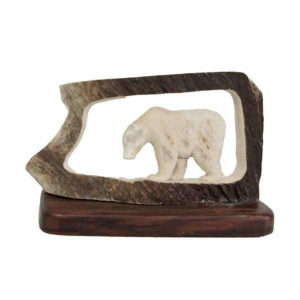 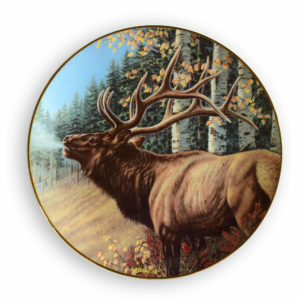 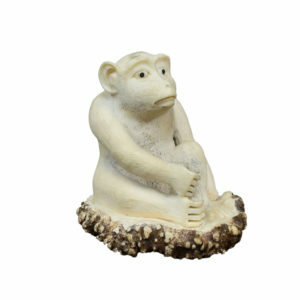 Discover Decorative Objects you like at Art by God today and liven up your home or cabin with outdoor-themed items.